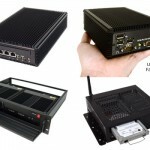 With 2012 coming to an end, here is a brief look back at some of the Top Rugged Computer and Small PC Products for the year. Need serious processing power in a small package? The new powerful small pc model LPC-680 is ready to handle your most demanding applications. Engineered with new second generation Sandy Bridge Intel® Core i7/i5/i3 mobile processors, you’ll experience tremendous performance from a tiny package that measures only 6.5″ x 6″ x 2″ in size. 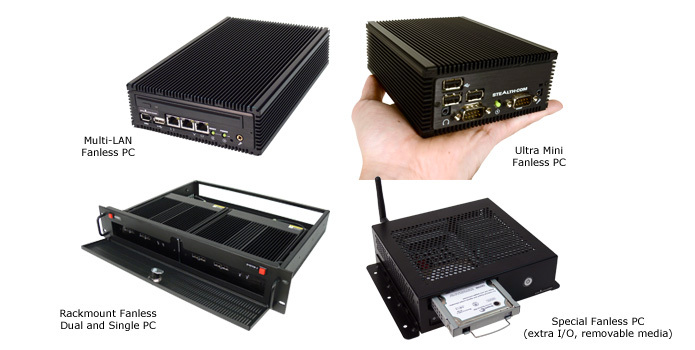 The LPC-680 Small PC features a multitude of I/O connectivity built into its impressively small design such as; 2x – USB 3.0, 2x – USB 2.0, 1x – DVI-I, 1x – DisplayPort, 1x – Gigabit LAN Networking, Wi-Fi 802.11n networking, 1x – RS232 Serial and Line In/Out Audio ports. The LPC-680 supports up to 8GB in DDR3 memory and has a built-in 2.5″ mobile hard drive with up to 750GB’s of storage space for archived data. Waterproof computing, sealed to IP67/NEMA 6 specifications the new WPC-525F is a rugged Small PC that is completely water resistant, that will survive liquids, chemicals, dust and dirt intrusion and meets the industry standard IP67/NEMA 6 environmental specifications. With no cooling fans the internal CPU is passively cooled through our robust chassis design. The rugged small PC operates from a wide range of DC input power (6-36VDC) making it ideal for low powered and mobile applications. The WPC-525F rugged waterproof PC is well equipped to surpass the performance of most industrial embedded PCs available today, powered by Intel’s D525 1.8GHz Dual Core CPU for maximum performance and power efficiency and built utilizing SSD (Solid State Drives) that can withstand extreme temperatures, high vibration/shock/humidity, as well as high altitudes. 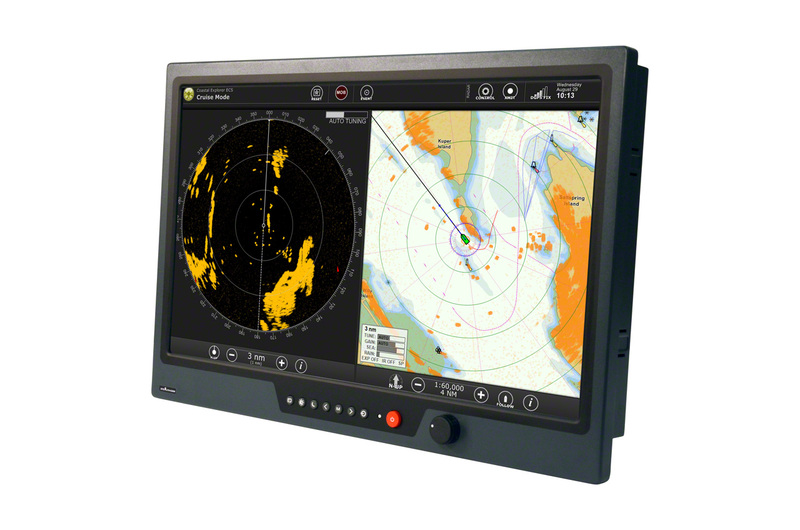 Released earlier this year the new model SVM-2150W is a 21.5″ marine/waterproof LCD monitor that is environmentally sealed to NEMA 4/IP65 specifications providing maximum protection from dirty, wet and hostile operating environments. The SVM-2150W is ideal for use in direct sunlight or high ambient light conditions. Front controls include, brightness adjustment up to 1000 nits, picture-in-picture, night mode, video inputs, contrast etc. The SVM-2150W operates from 9 to 36VDC which makes it ideal for marine and in vehicle applications. 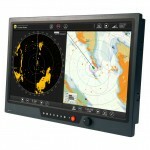 Stealth’s 21.5″ sunlight readable LCD features a wide range of video inputs that include dual VGA and DVI as well as 3 composite (NTSC) RCA input connectors. Typical applications for the SVM-215oW would be for marine, avionics, industrial, military, security, kiosks, vehicles or outdoor displays. The SVM-215oW would also be a good companion for the WPC-525F waterproof small pc mentioned above. 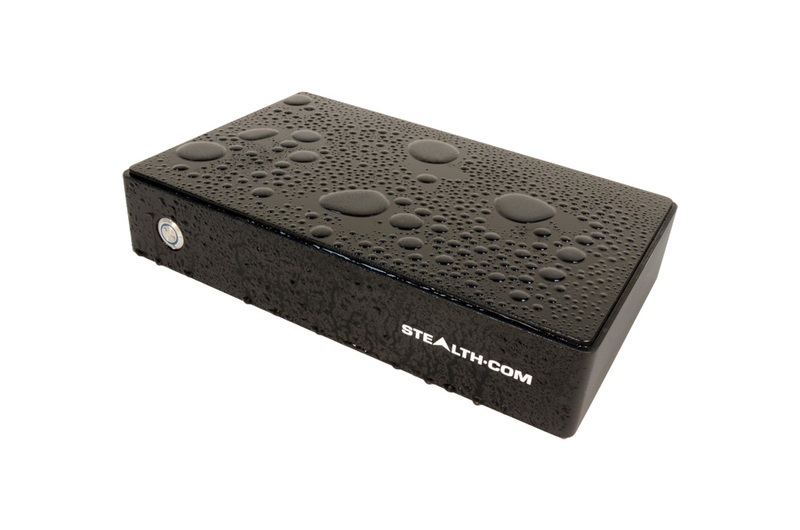 Strong and Silent, Stealth Computer has built up a rugged reputable line of fanless small pc computers. Why fanless computers? Cooling fans draw in dirt and dust from their operating environments potentially causing catastrophic failures and/or costly interruptions and downtime. Stealth’s Fanless PCs are engineered to dissipate internal heat by passively cooling through the robust chassis design of the models. 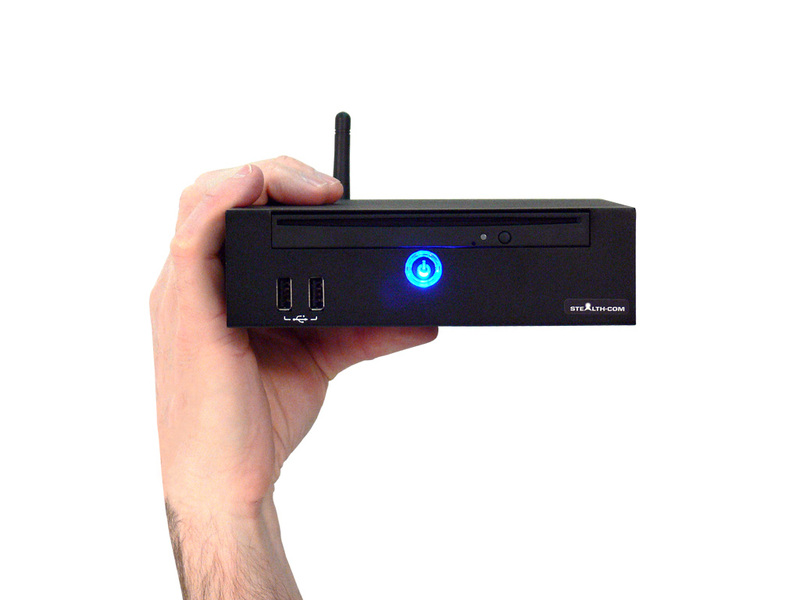 Benefits of Fanless Small PCs are; Save time/money and reduce the worry. No planned maintenance to clean cooling fans or discovering a clogged fan has shut down your application or process, No noise! When used with SSD the fanless PC is completely noise free making it ideal for control rooms, audio recording, board rooms, deep thinking and other areas that need to be low in ambient noise, Numerous designs and configurations to meet your application needs. Deployable in limited space or in rack packaging offering multi I/O, removable media, DC power, Wireless and more.